When staging a home, one of the most common things people do is remove their furniture in preference to new, high-end pieces. (Again, these are only in the home temporarily in order to help potential buyers see the house in the best possible light.) 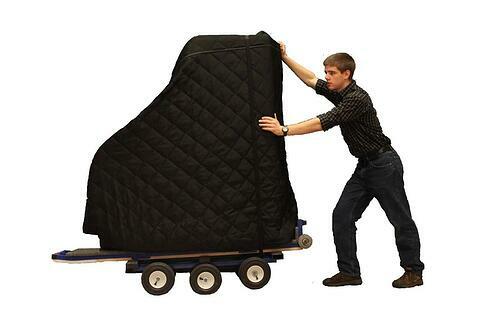 Movers can come in handy one of two ways. One, you can hire movers for an in-house job. In that case, they wouldn’t take the furniture off the premises. They would just relocate it to a room or portion of the house that isn’t being deliberately staged and presented to potential buyers. Two, movers can actually take the furniture entirely away from the house and store it either in their own storage facility, a different rented one, or another location altogether. Movers can do more than just take out furniture during the staging process. They can also help pack, remove, and/or store any superfluous clutter. Especially when showing the house to potential buyers, you never want to give the impression that the home is too small to accommodate everything. Therefore, staging often involves high-quality, streamlined, minimalist furnishings, and movers can help pack, move, and/or store all the kid toys, piles of DVDs, and extras that buyers don’t necessarily need to see. If you’ve decided to stage your Northern Virginia home and need to relocate your furniture, you want your home to look its best and sell, but you don’t want to sacrifice your own furniture or possessions in the process. That is, you don’t want them damaged, broken, or otherwise marred in the moving process. That’s where professional, experienced movers come in. They have the manpower, equipment, and know-how to move everything properly and safely. Selling a home can be a chaotic time with a lot of things to accomplish and coordinate. If you do choose to work with a moving company, one way to minimize some of that hassle is to go with a full-service mover. This means a company that will not only offer moving options but will also pack items in the home and store them in its on-site storage. 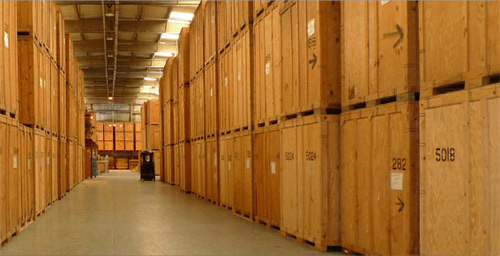 By only having to work with one moving company who will handle the packing, the moving, and the storing, you only have to identify one reputable, honest, experienced company as opposed to two or more. This continuity from beginning of move to end can help take some of the stress out of the staging process. As an added bonus, when you do sell your home and are looking to move into the new place, you already have that reputable moving company in mind. You’ve developed a relationship with that company, and they know details about you and your possessions that will expedite the process. 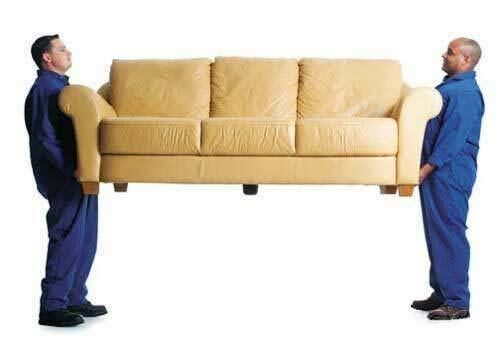 For more information about how hiring a mover can help you with staging your home in Northern Virginia, please contact a representative of All Star Movers a Fairfax, Virginia moving company.